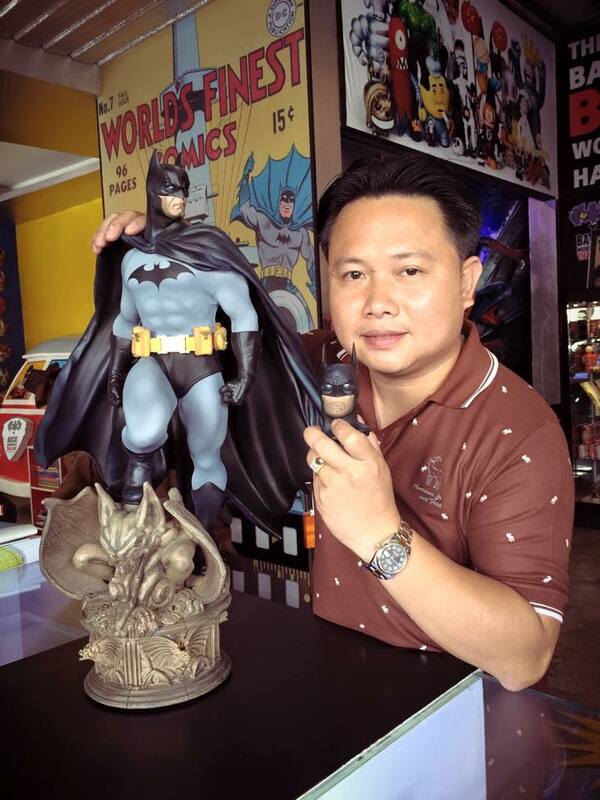 Meet Somchai Nitimongkolchai, Bangkok's biggest Batman fan. 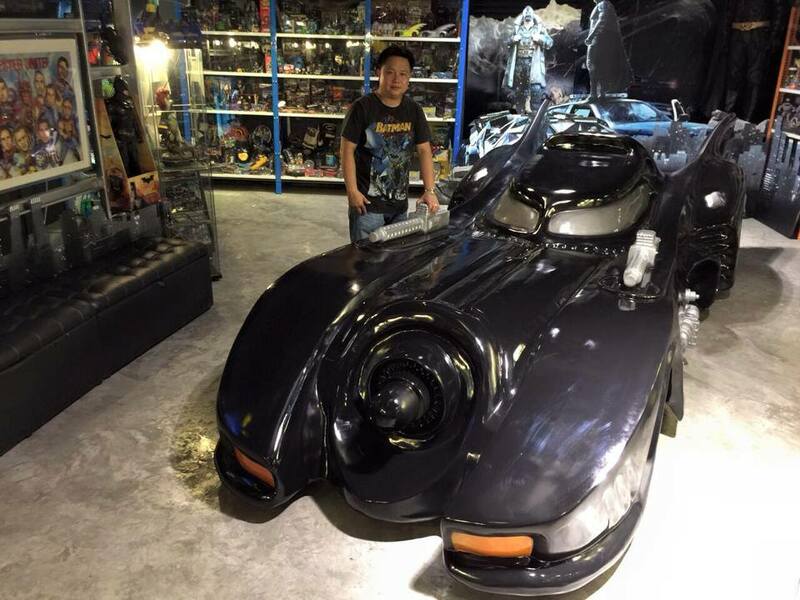 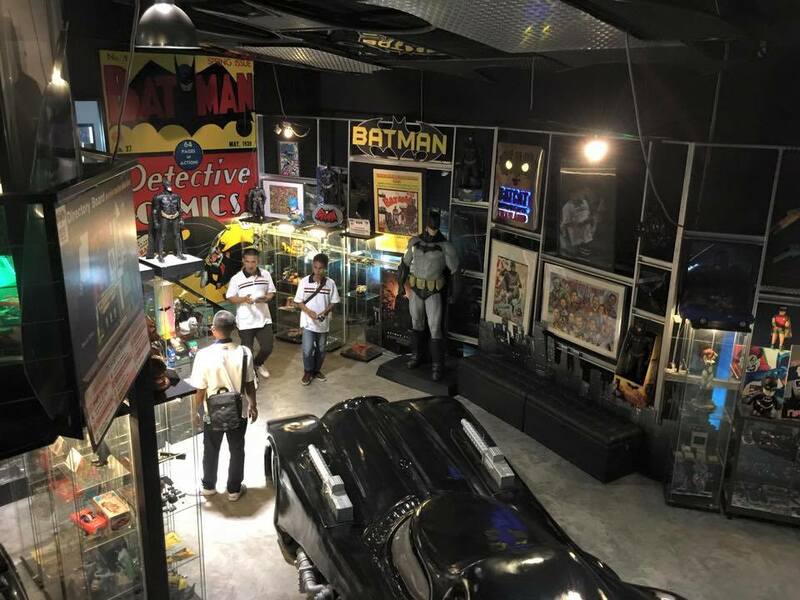 The 43-year-old has been investing in Batman memorabilia for the past decade - his vast collection now consists of a whopping 50,000 pieces, including a LEGO Gotham City. 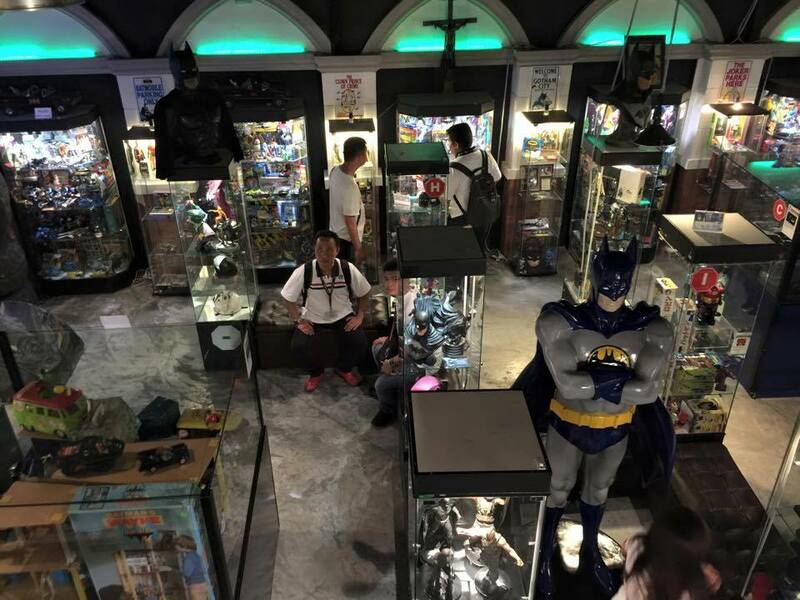 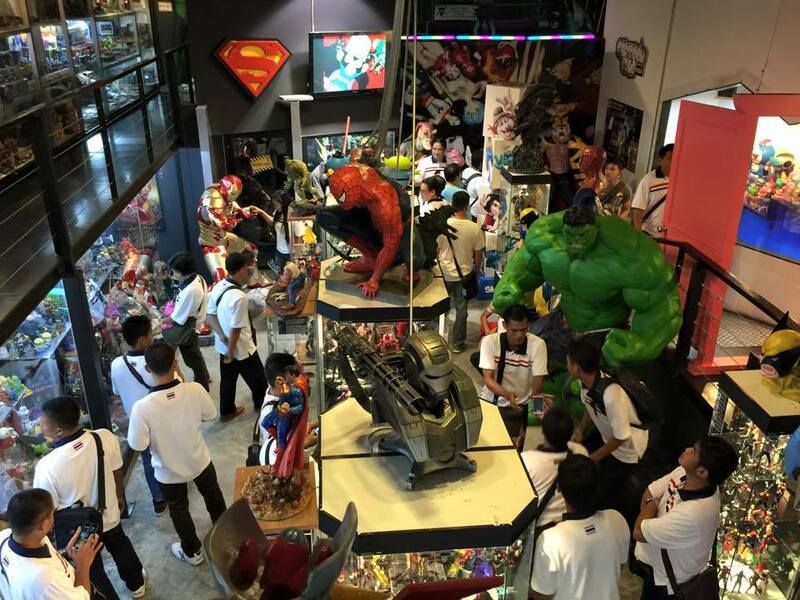 And it's all on display at his very own 'Batcat Museum & Toys Thailand'.